Do your customers know you? Are they aware of what you sell and the benefits they can get from your products or services? If you answered yes to both of the questions, you are well on your way to become a great corporate establishment. But, if you answered no, don’t panic. Just get a corporate identity kit from our branding experts. Every business must have its own unique and distinctive corporate identity. Don’t get put off by the word corporate though, because a corporate identity is just as important for the sole trader as it is for the mega sized multi-national conglomerate. In essence, a corporate identity kit encompasses anything to do with the brand image of the business. At its simplest level it means the logo, but in its most comprehensive form, it includes anything where the logo is displayed and how it is used. 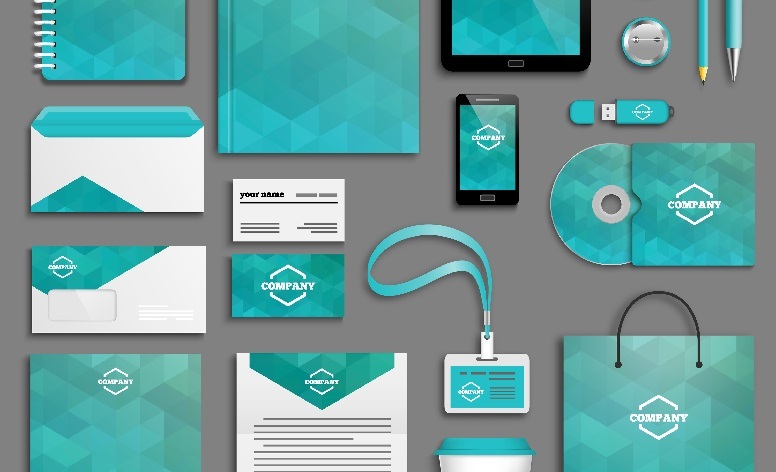 What would you like to include in your corporate identity kit? Our creative and branding teams are able to create concepts for excellent corporate identities that will prove to be memorable and effective in the long-term. 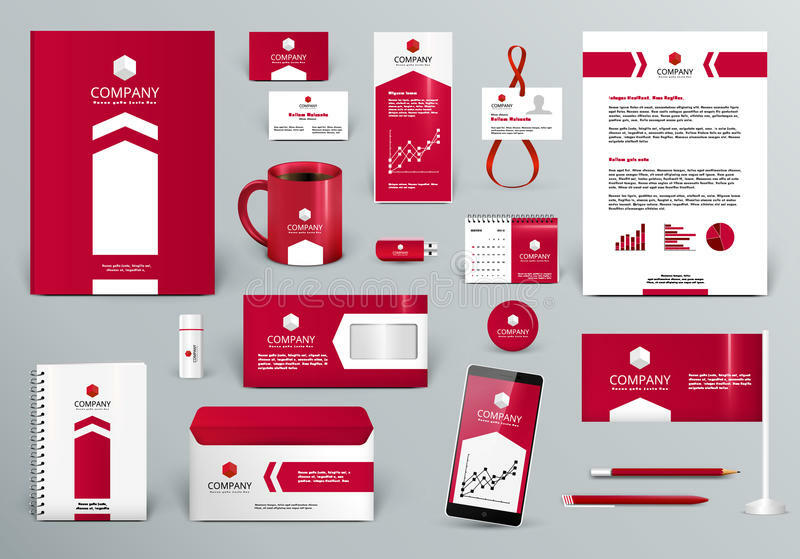 The ideas are then materialized into logos, letterheads, business cards, envelopes, labels, packaging, your website and everything else that you’ll need in your corporate identity kit. Our corporate identity kits are professional, creative and simple. Talk to our team about your business vision; we can help you create a long-lasting corporate image.